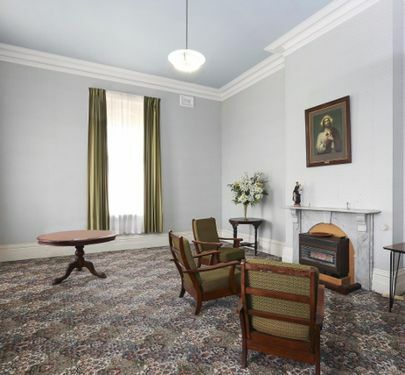 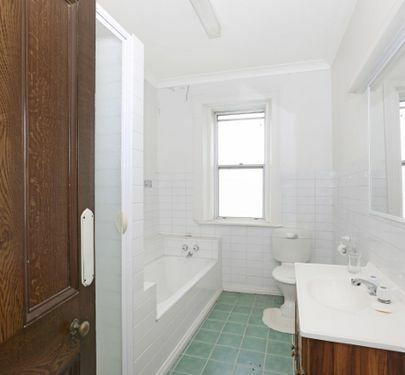 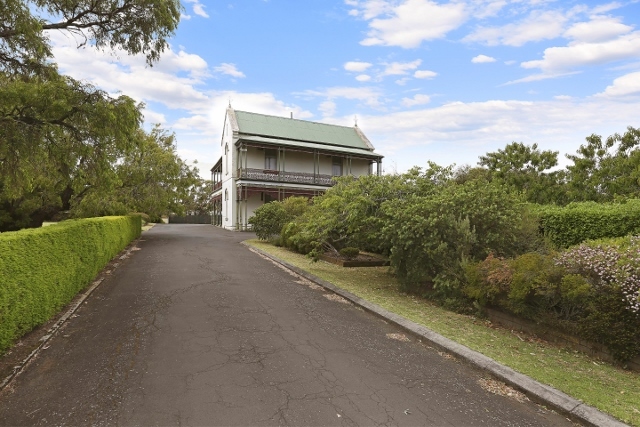 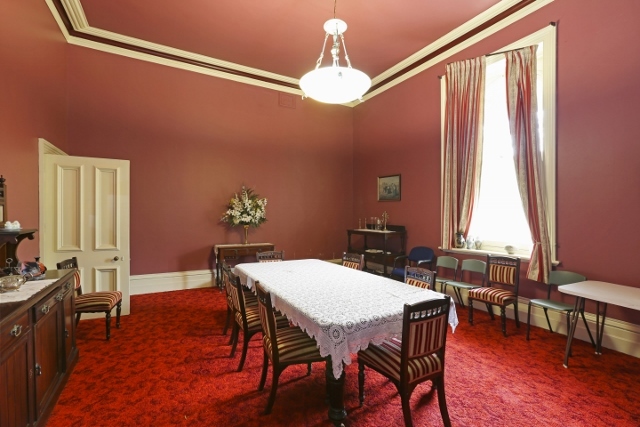 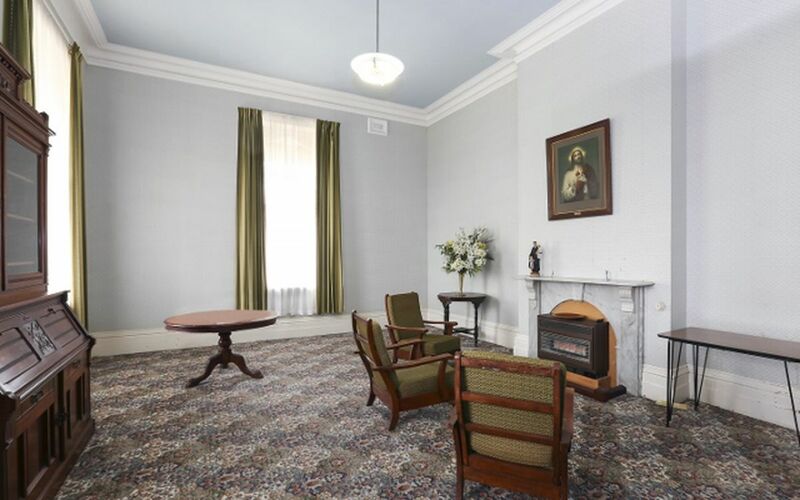 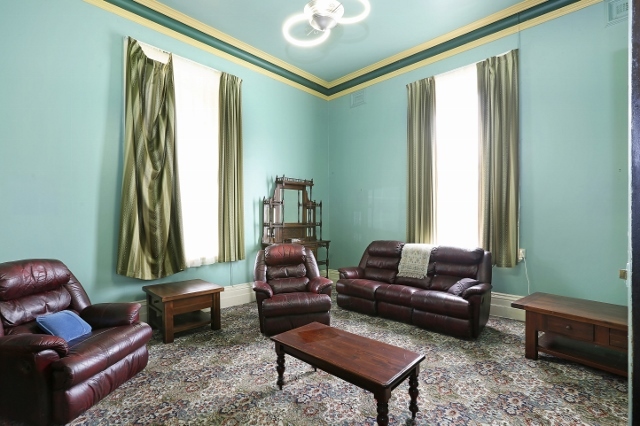 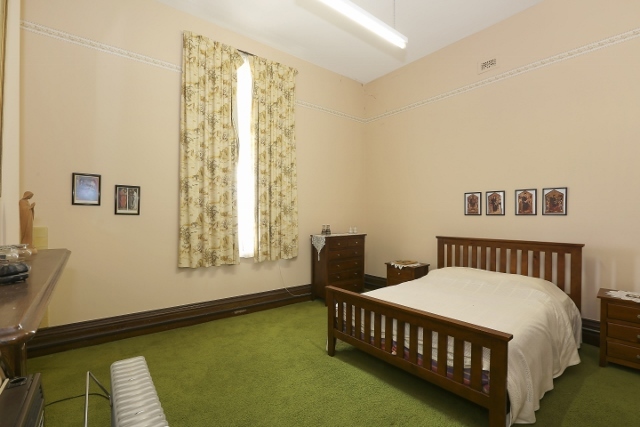 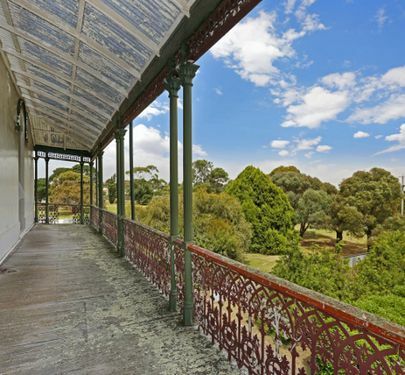 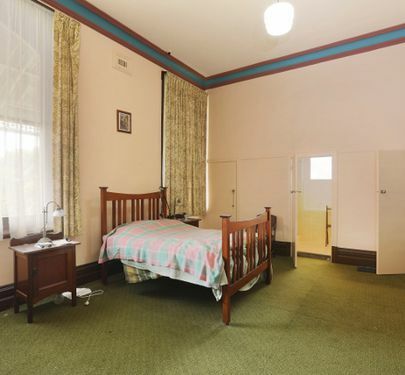 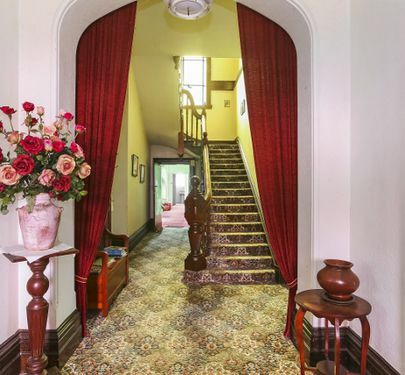 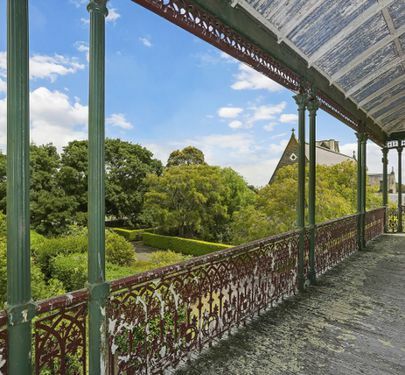 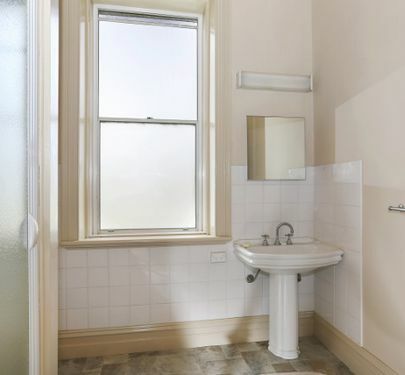 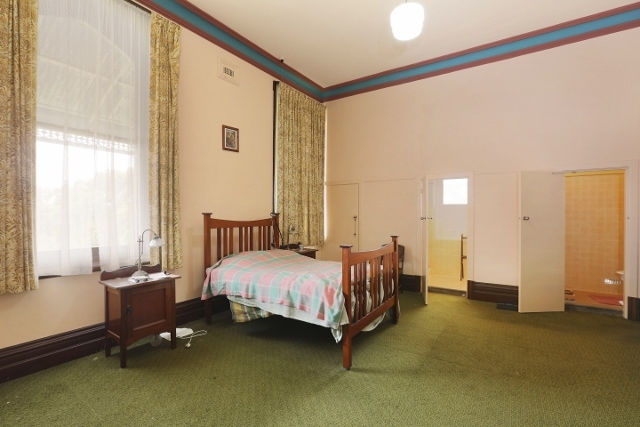 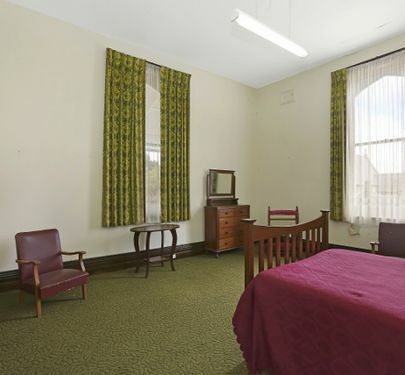 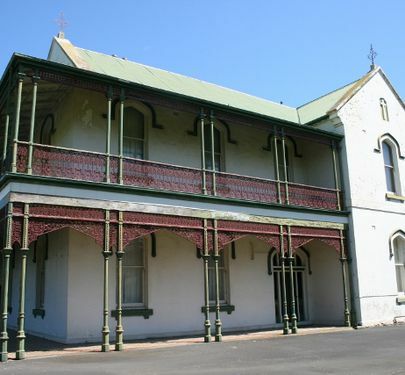 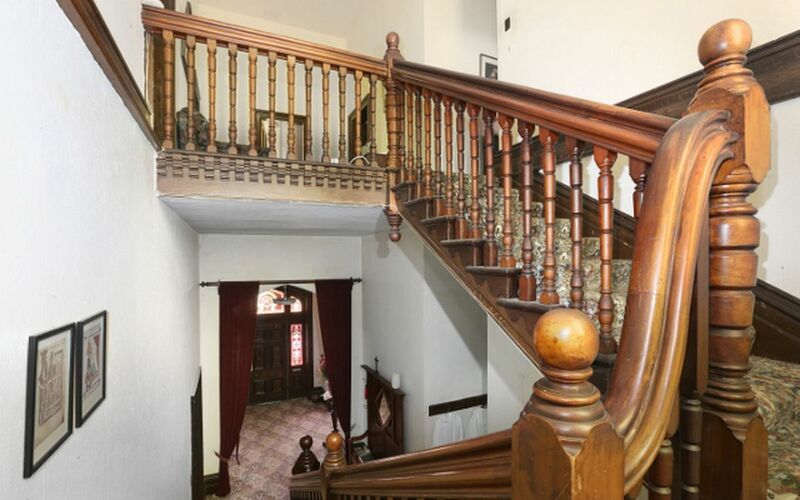 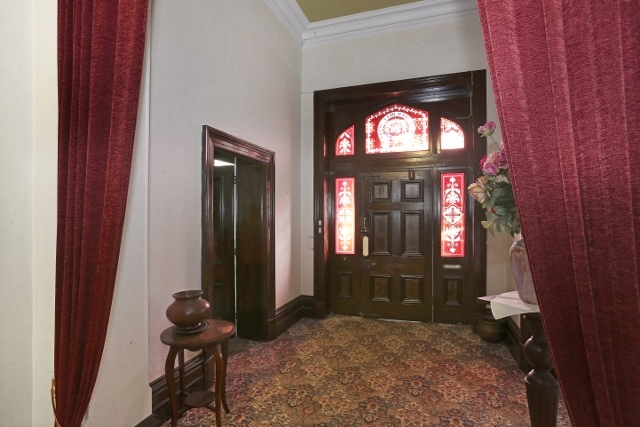 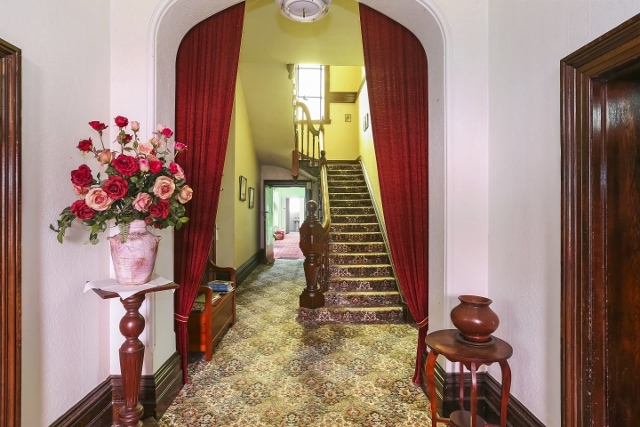 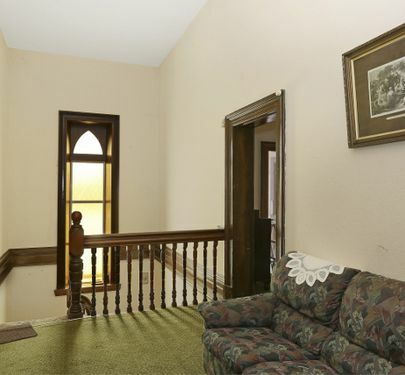 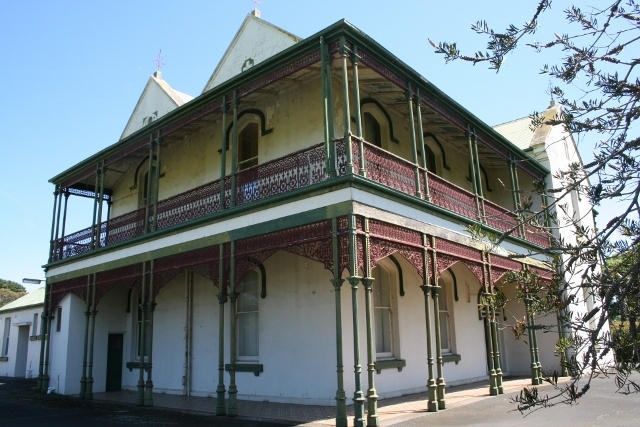 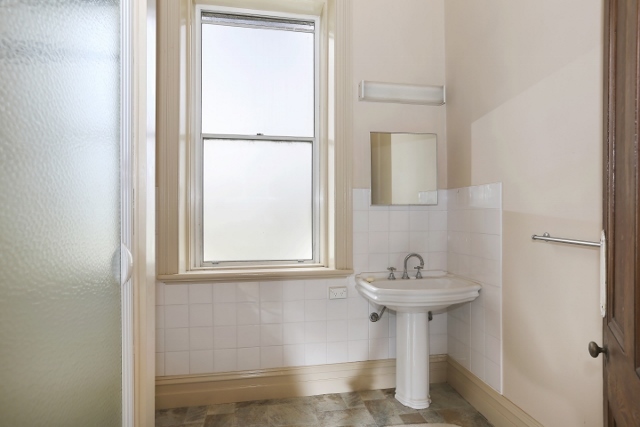 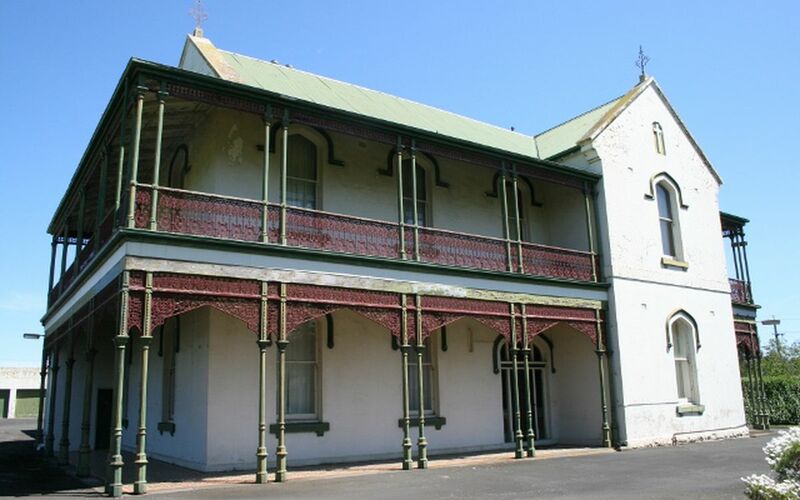 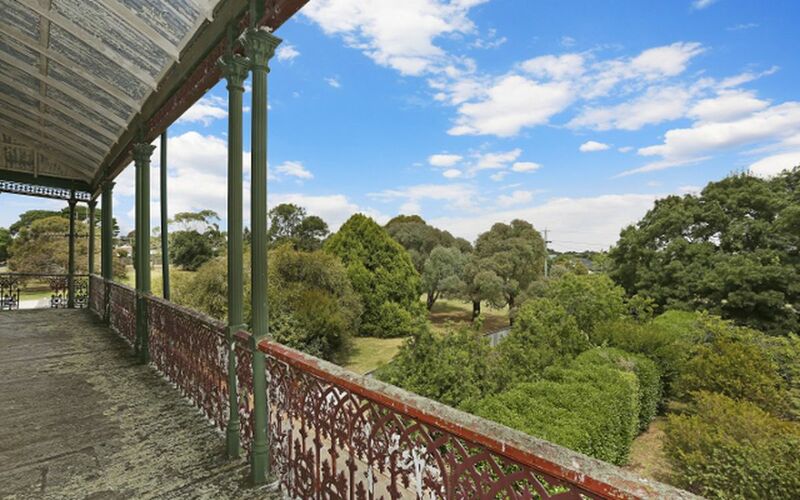 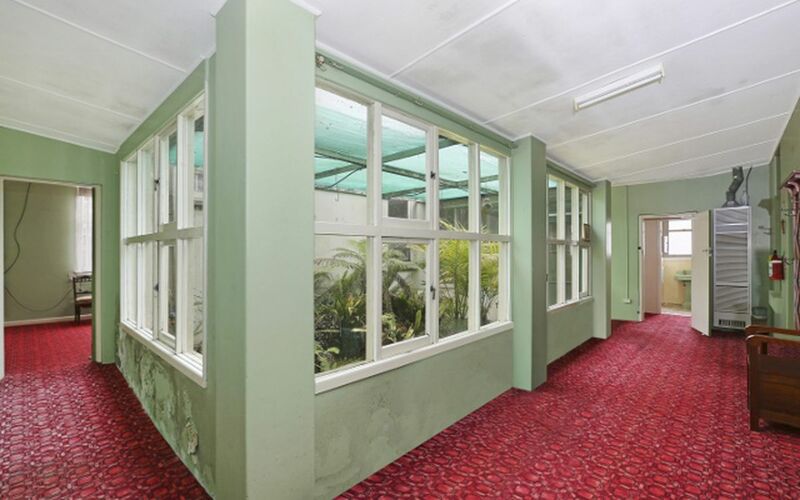 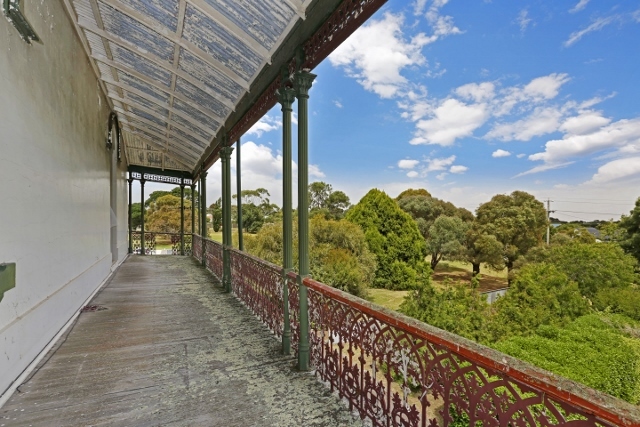 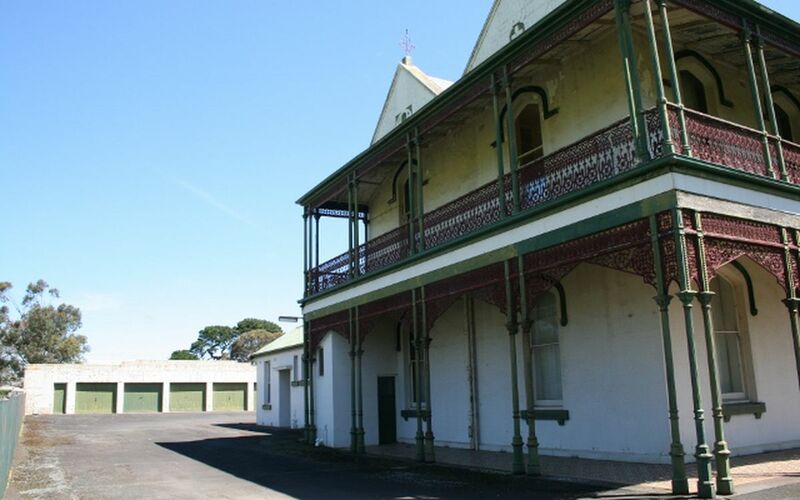 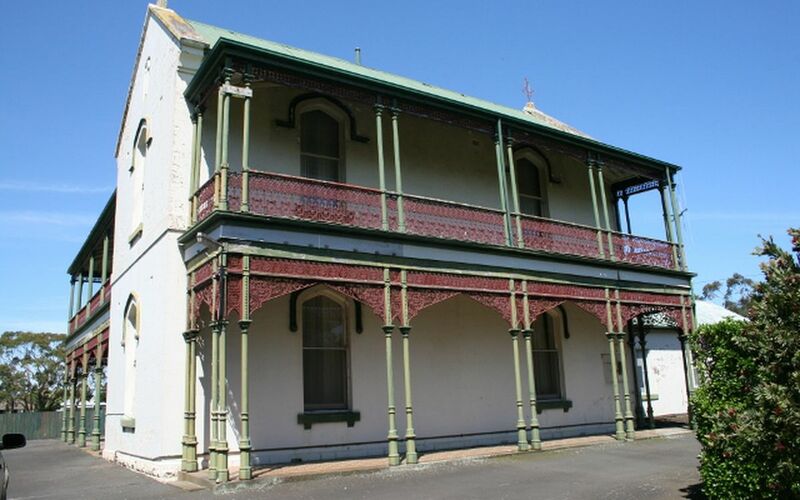 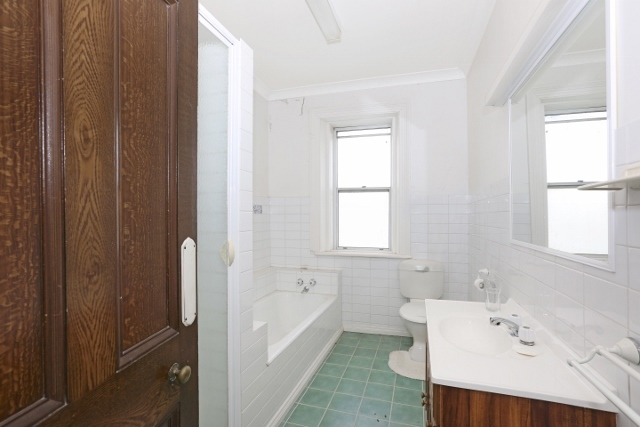 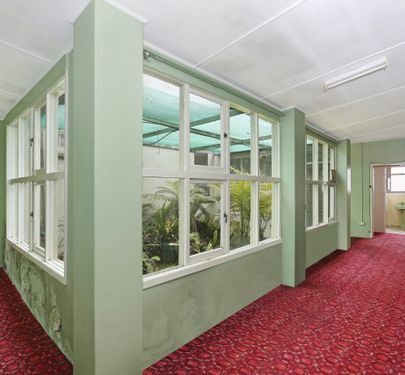 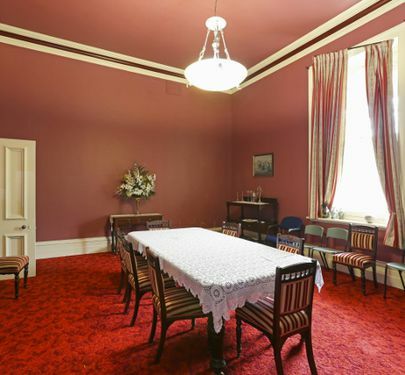 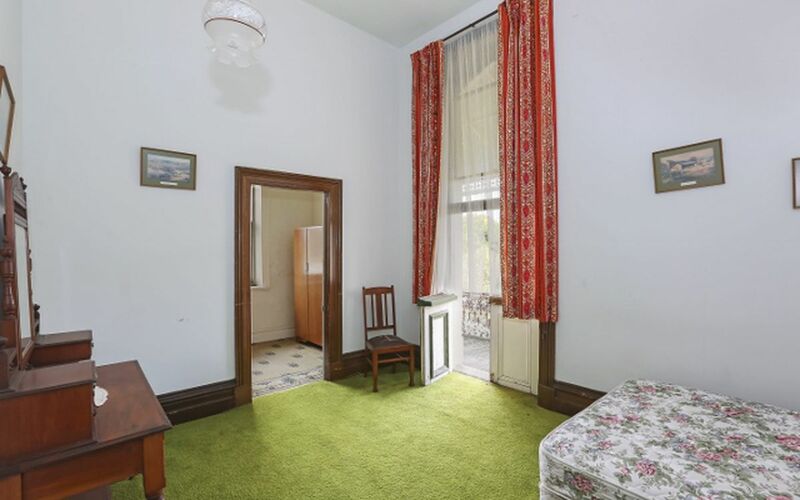 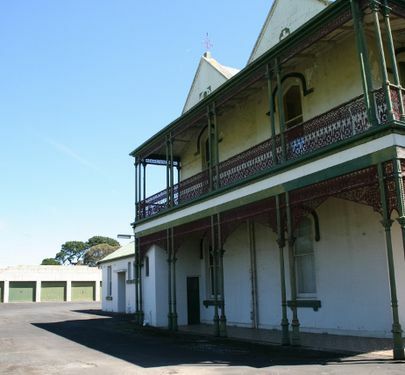 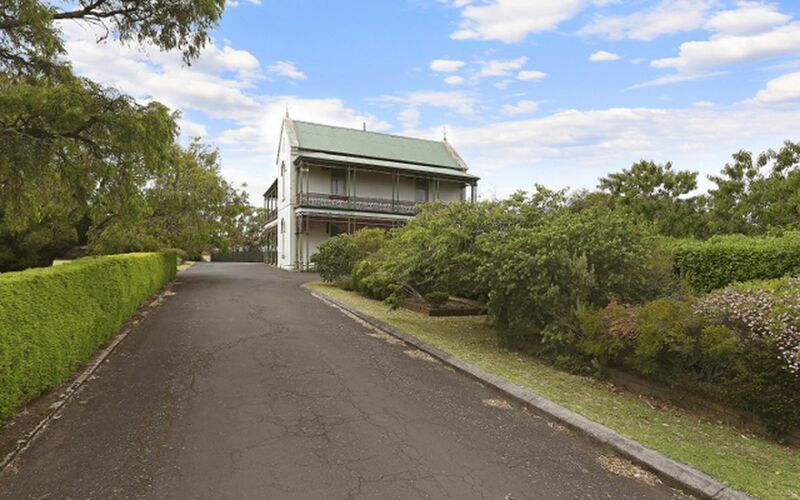 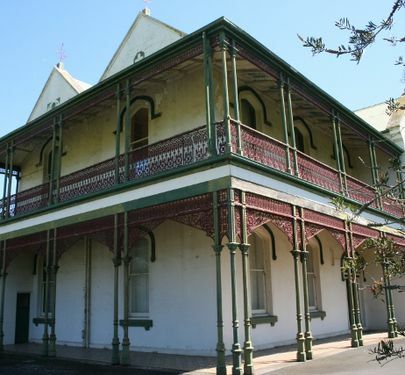 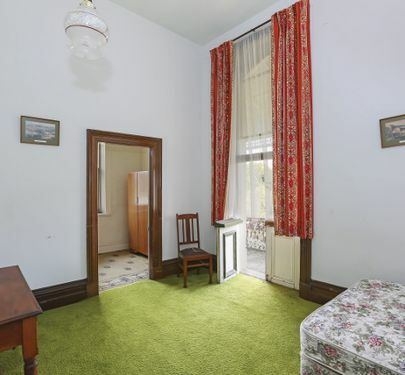 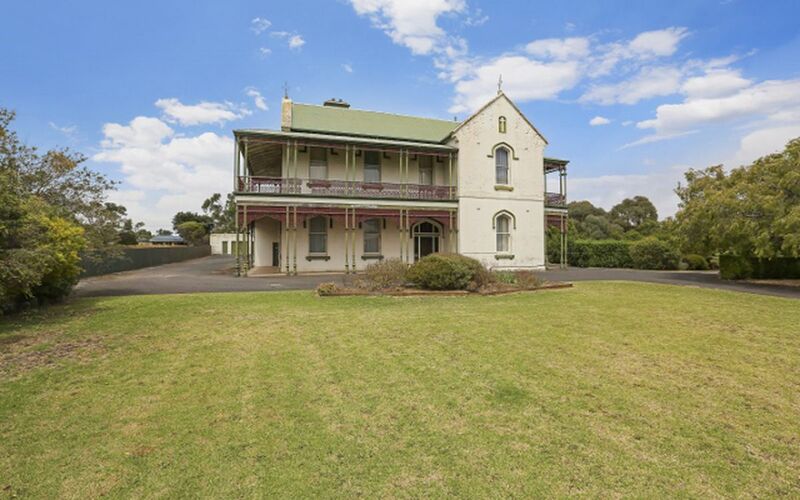 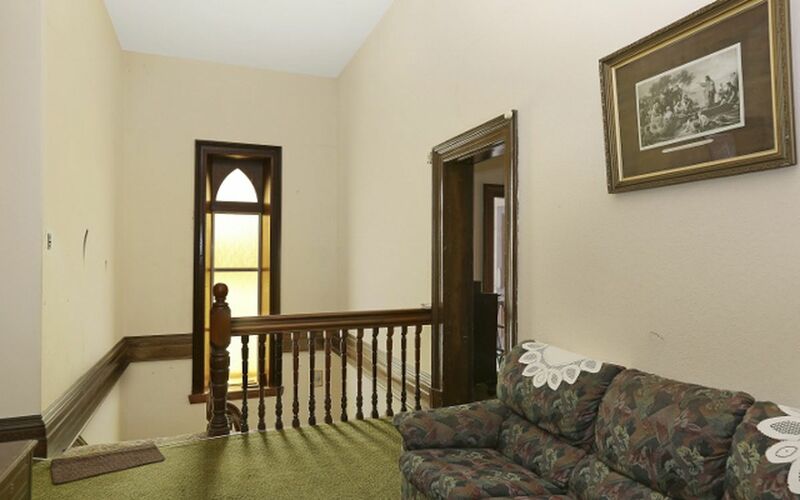 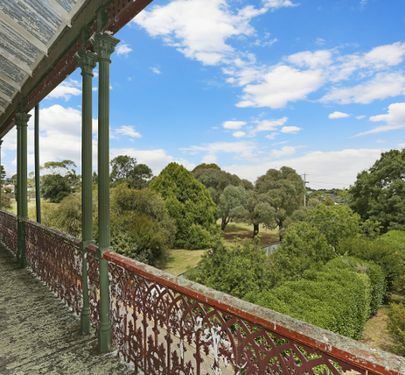 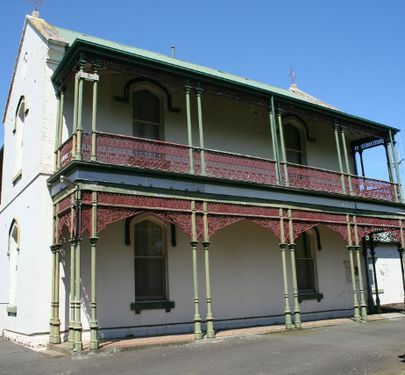 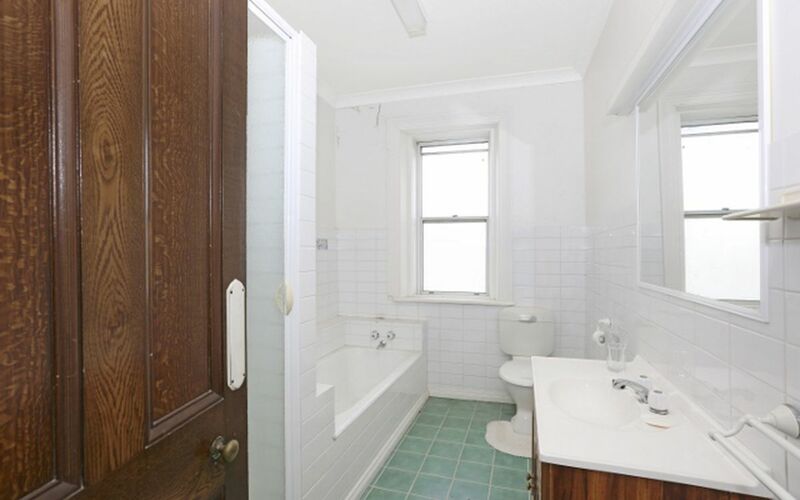 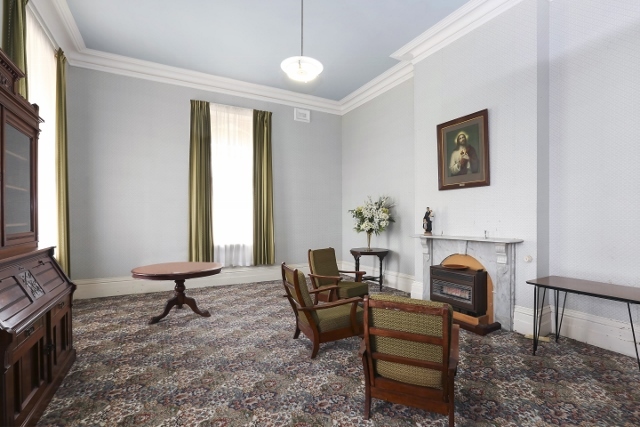 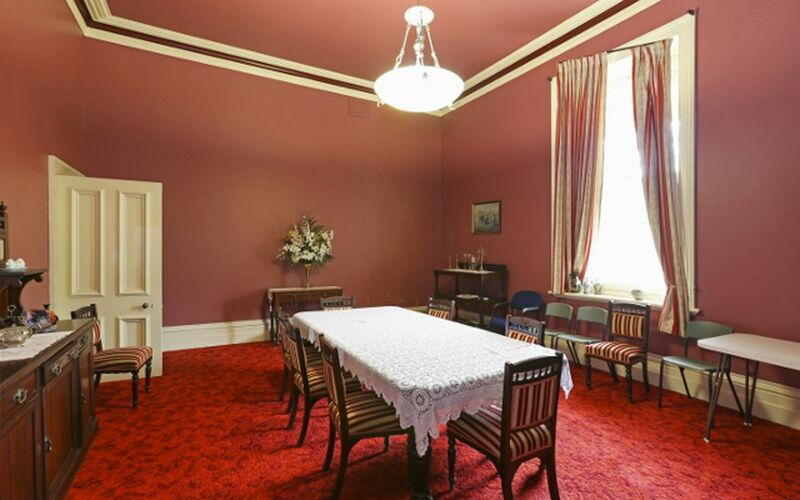 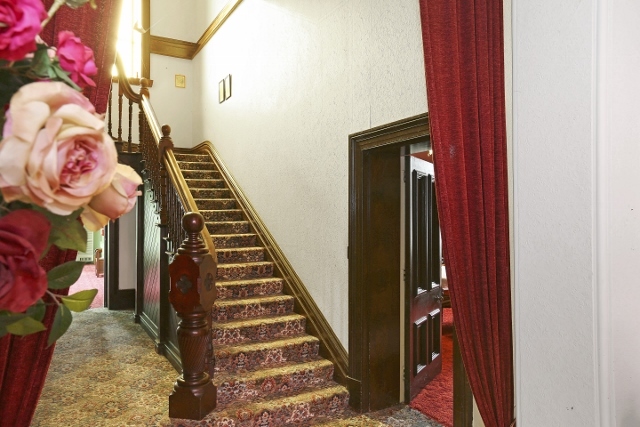 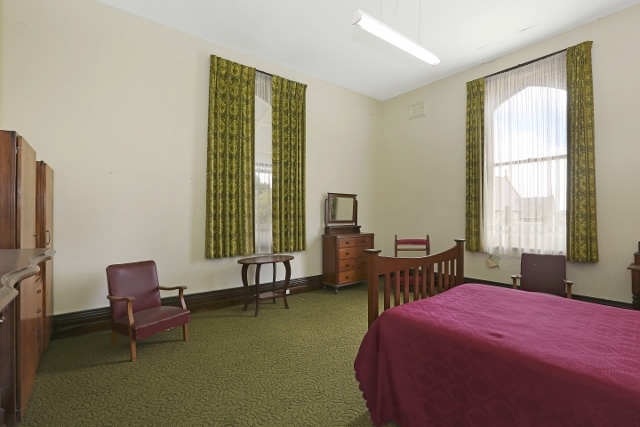 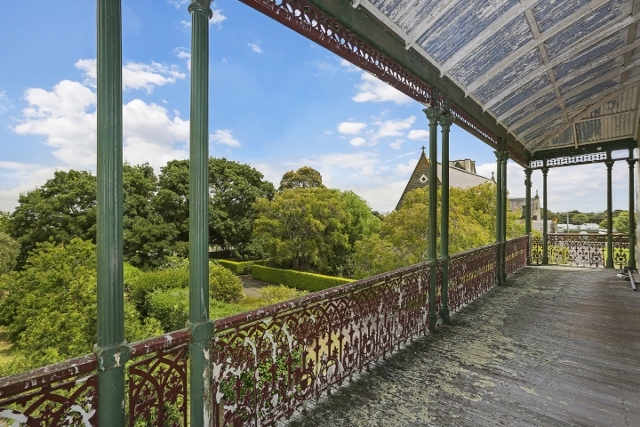 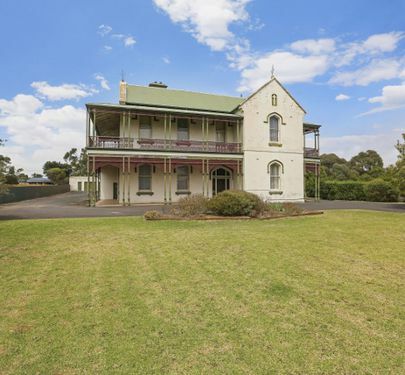 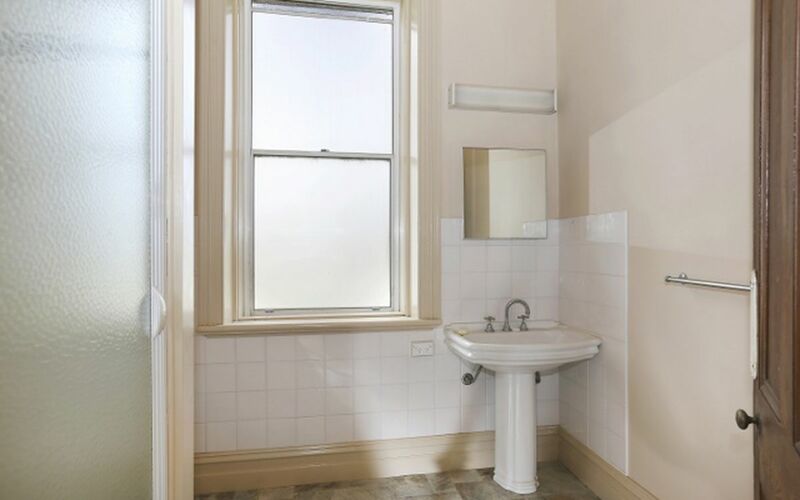 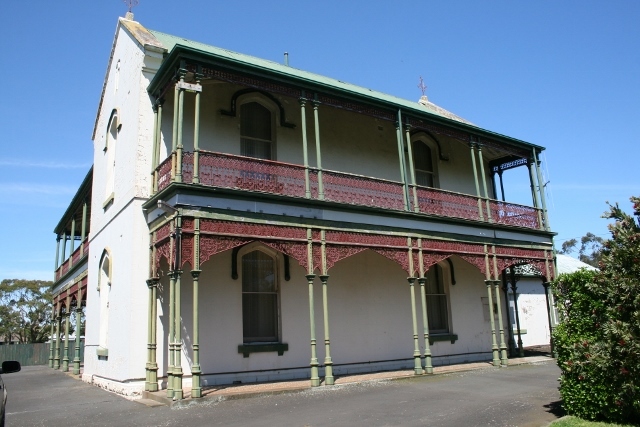 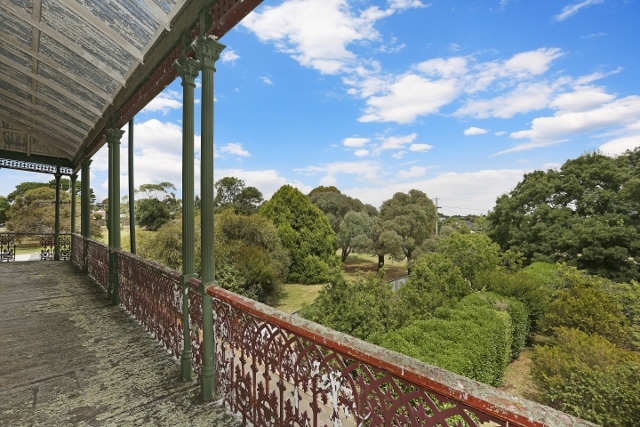 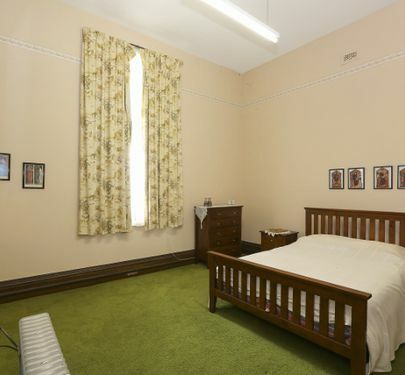 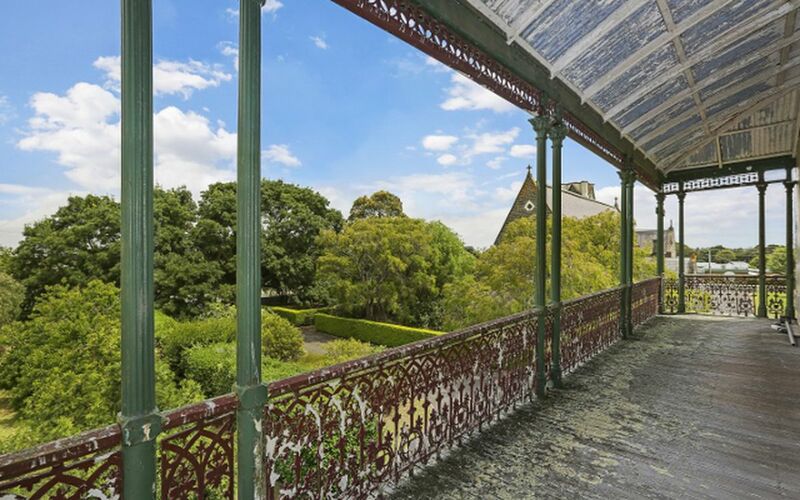 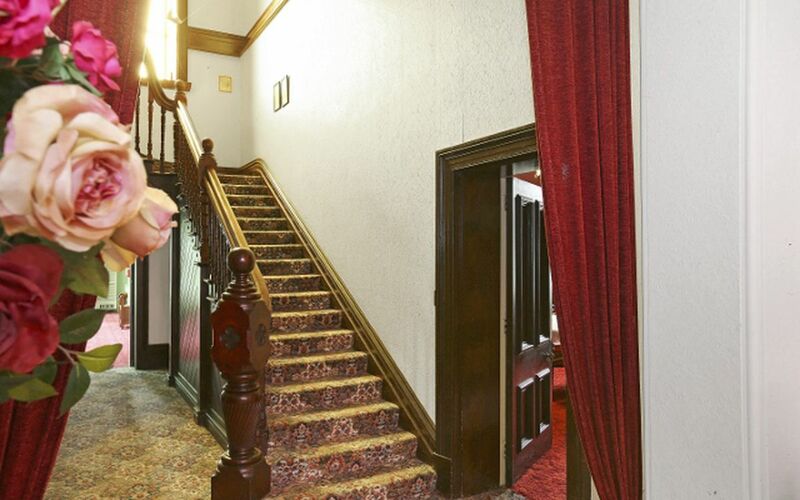 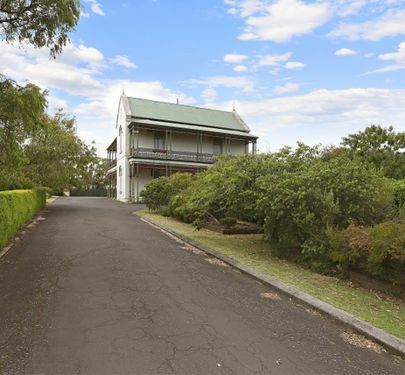 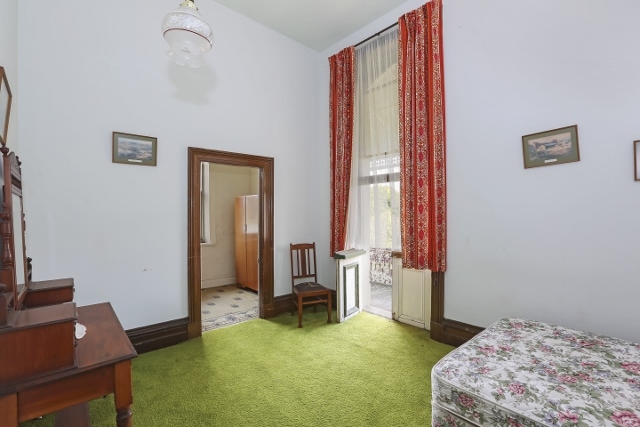 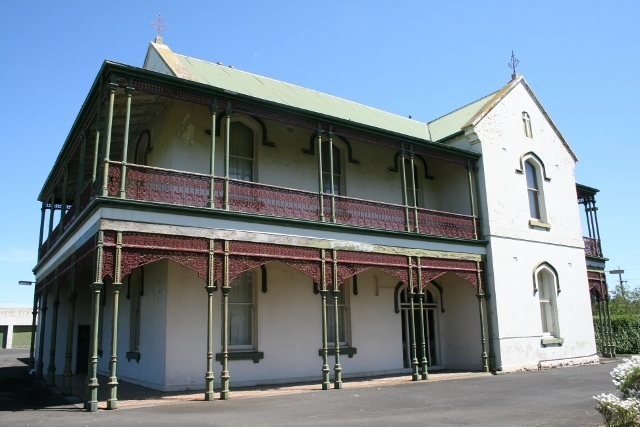 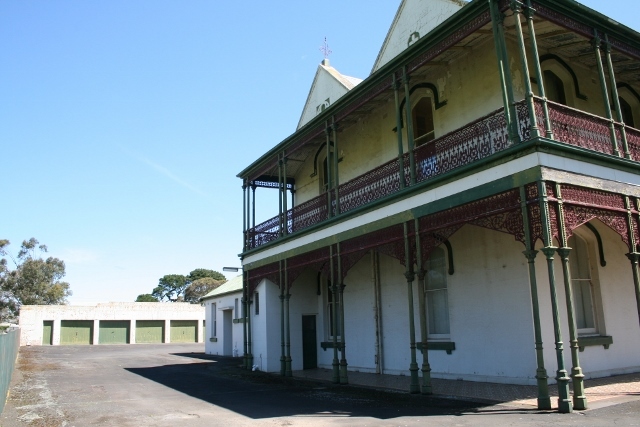 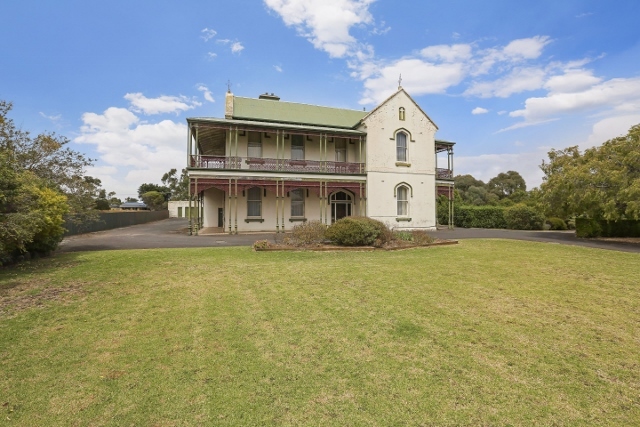 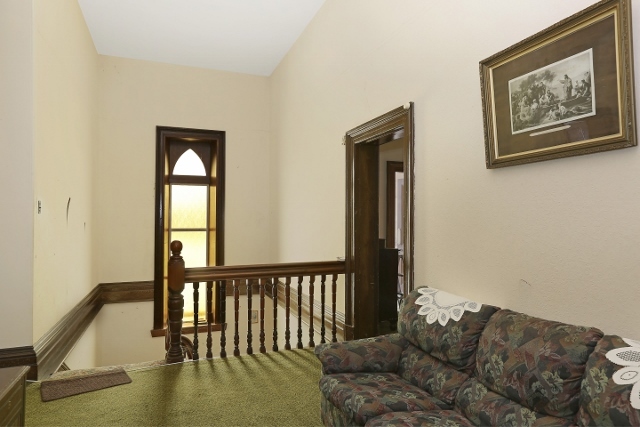 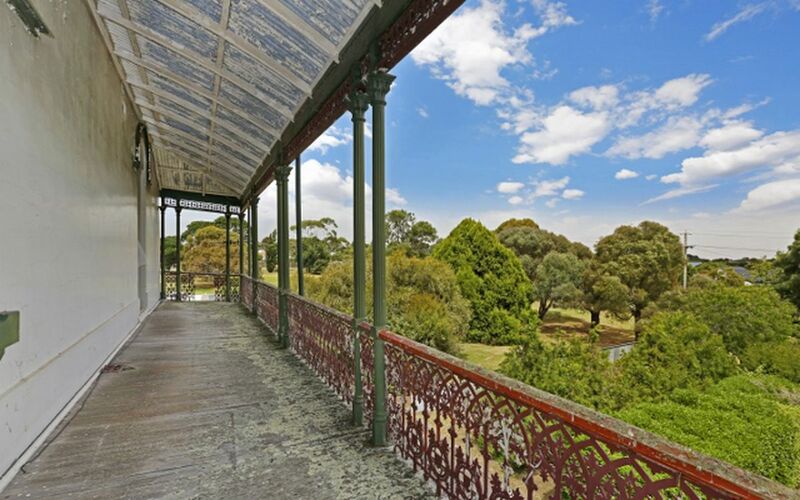 An impressive gothic style 2 storey sandstone building of approximately 603 m2 plus outdoor ground floor and first floor veranda / balconies of some 160 m2 with lacework and cast iron posts. 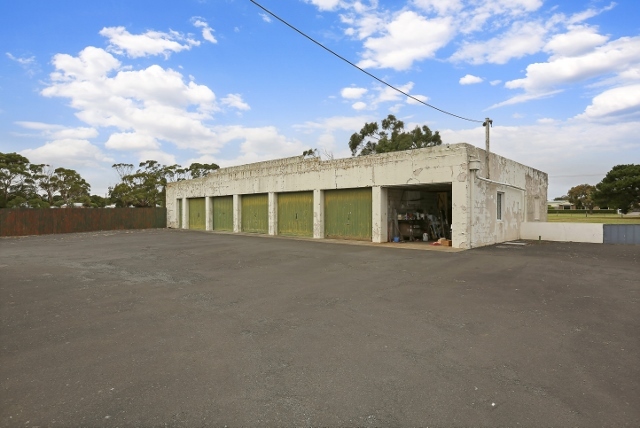 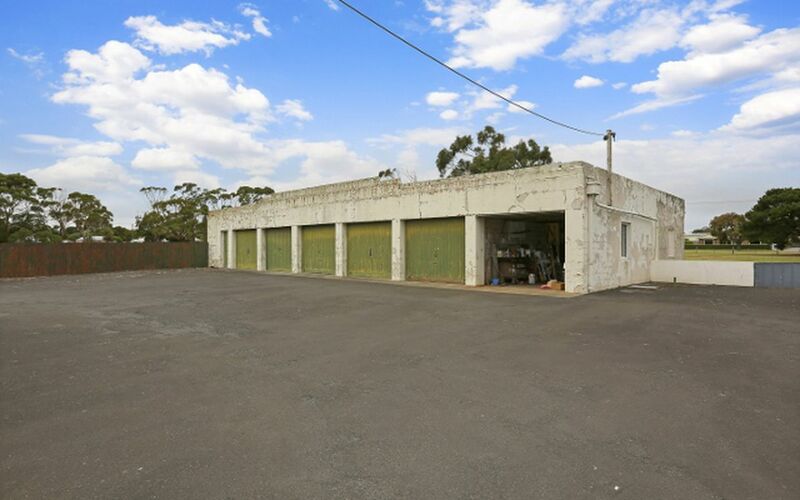 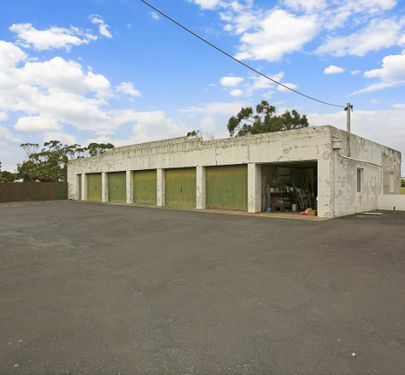 Additional detached outbuilding includes a large 6 door garage / workshop area of 165 m2. 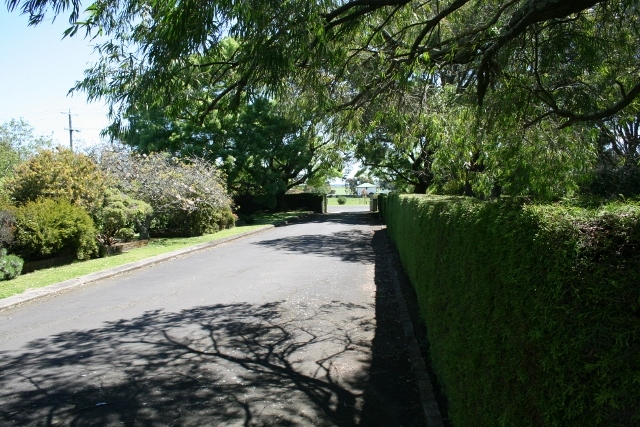 The bitumen paved driveway and carpark area is around 720 m2. 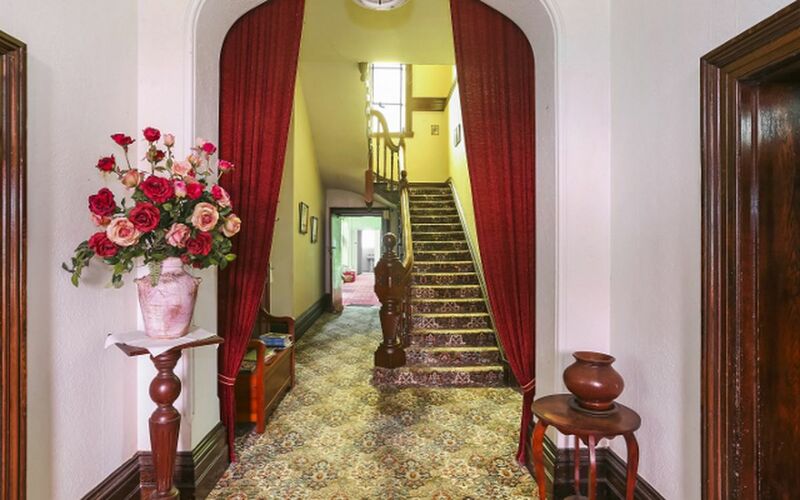 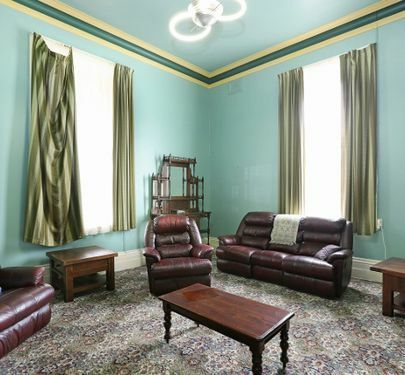 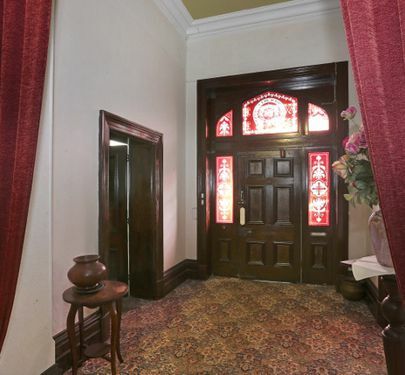 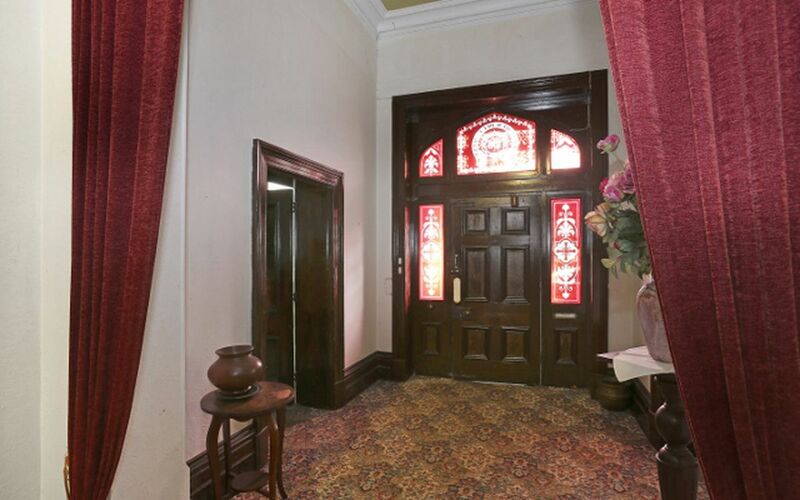 This is a superb historic stone building incorporating stained glass entry door, foyer to grand stained ornate staircase, large drawing and dining rooms, 5-8 possible bedrooms, 4 bathrooms, ground floor kitchen plus utility rooms on a magnificent block. 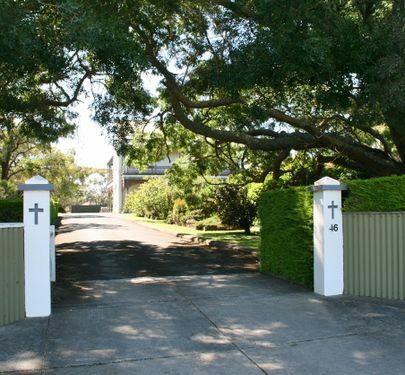 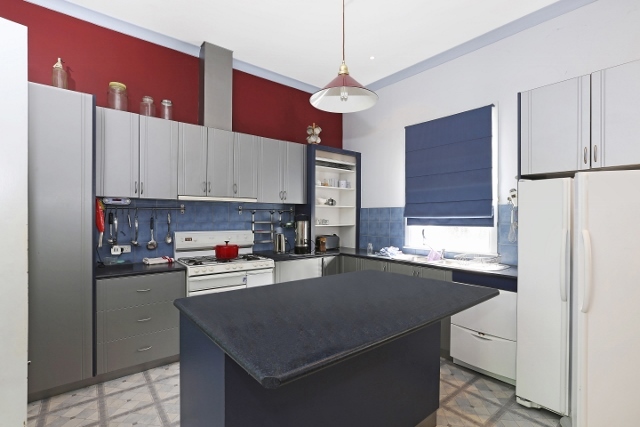 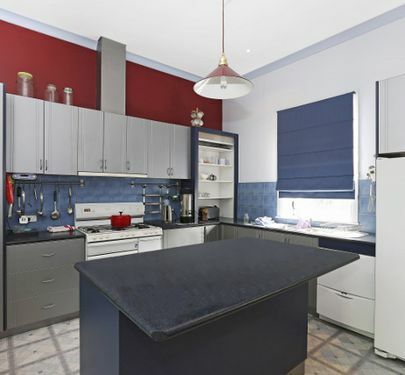 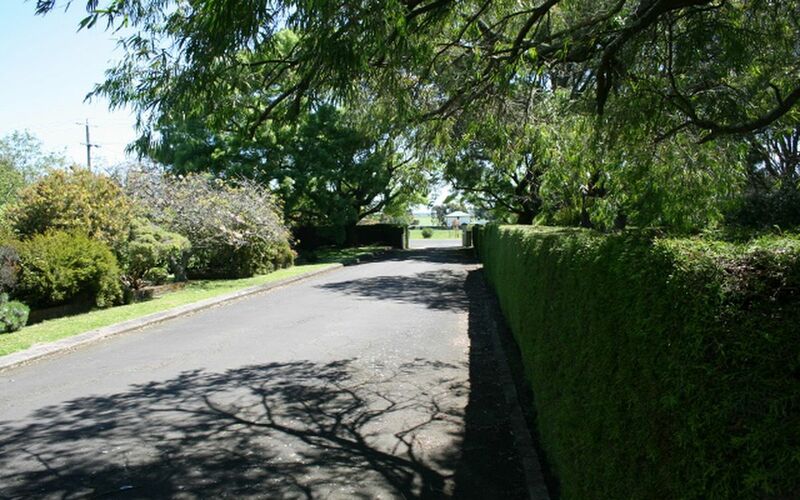 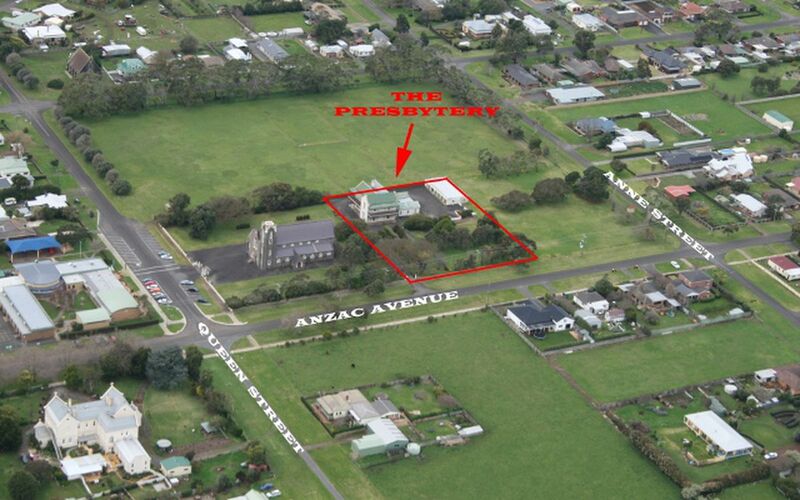 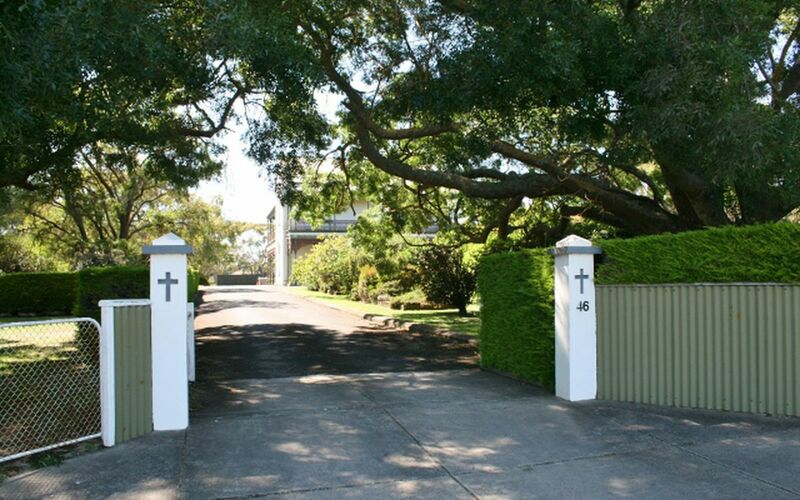 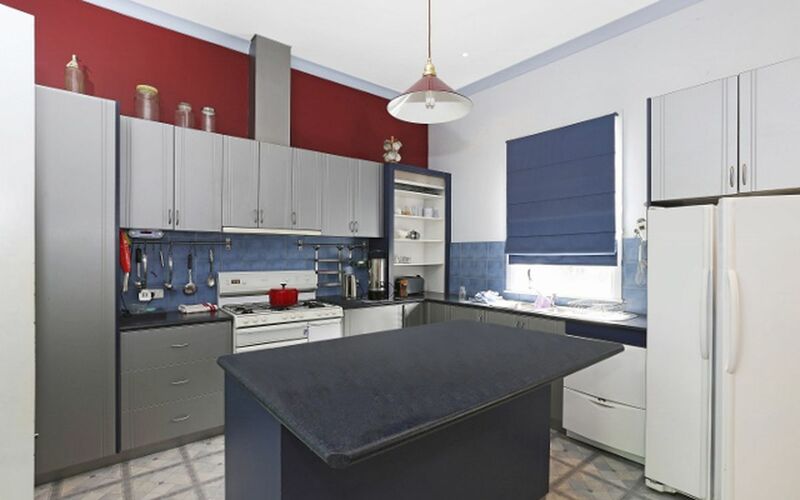 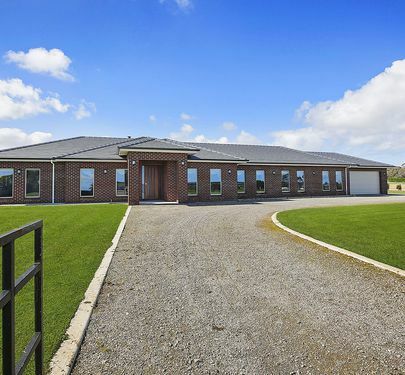 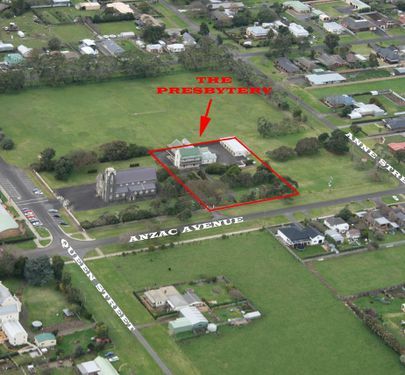 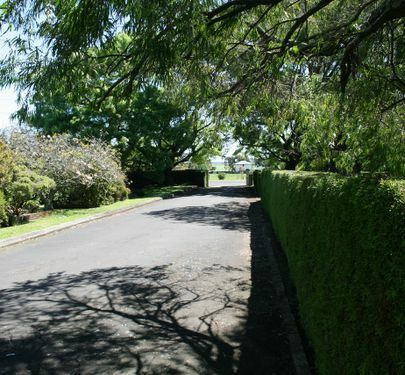 Exceptional land area of 4,972 m2 set amongst mature trees, orchard and open space. 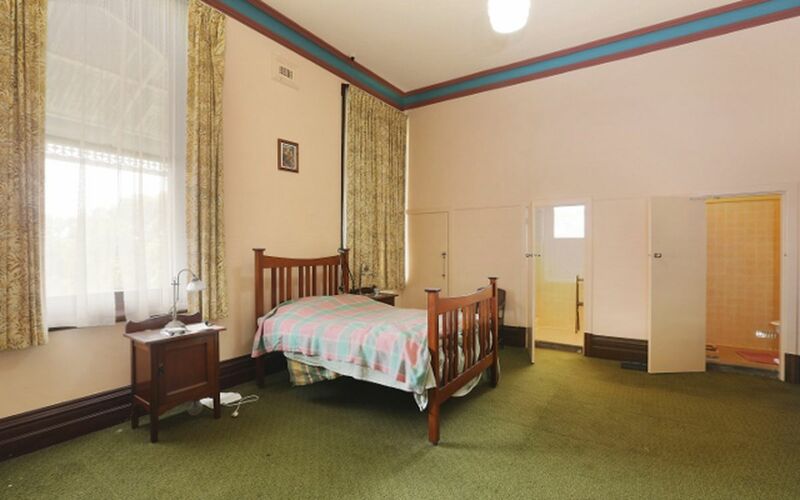 Presents in a fairly original condition now ready for a makeover. 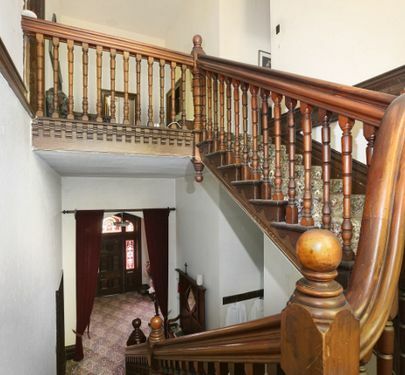 The sale of the Presbytery opens up the opportunity for a private use home or conversion to a stunning bed and breakfast accommodation business. 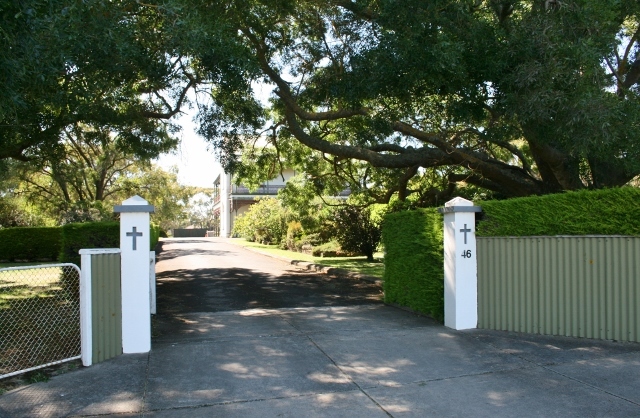 For further details contact the selling Agent Brian Hancock on 0408 529 580.